"We are pleased to start the new cooperation with Atlantic Airways as it will strengthen our network in Scandinavia. Atlantic Airways is a reliable partner with whom we can offer passengers more transfer options and one more destination in Scandinavia.” Said, Jan Vreeburg, Director alliances KLM. 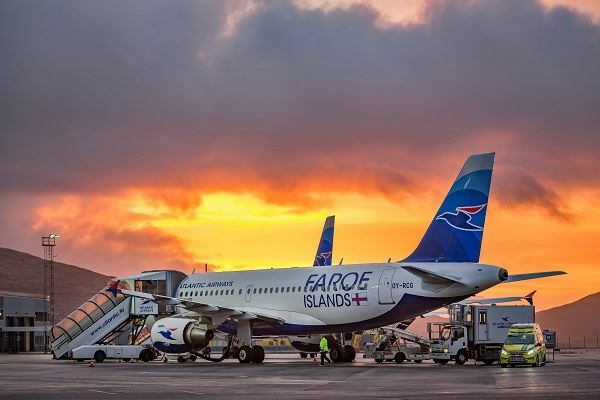 “The Faroe Islands are deemed one of the most beautiful and interesting up-and-coming destinations in the Nordics and it is Atlantic Airways´ mission to connect the Faroe Islands to the world. 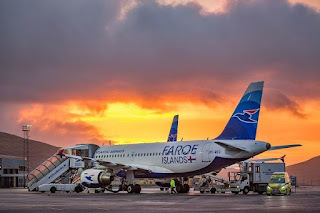 Therefore we are very excited about this CodeShare agreement as this is a unique collaboration between the leading regional and one of the biggest international carriers joining forces in order to connect the Faroe Islands to travellers from all over the world.” Commented Jóhanna á Bergi, CEO van Atlantic Airways.